Infused with Coconut Oil to nourish, protect and replace natural oils. 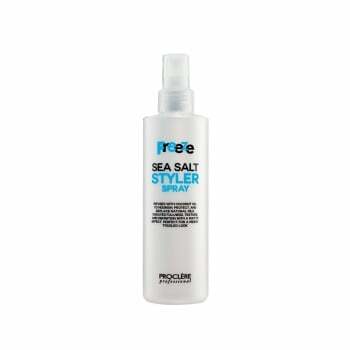 Creates fullness, texture and definition with a matte effect. Perfect for a messy, tousled look.